Keen to be a part of hosting this unique celebration of our British Technology community? Contact Kate (kate@gbxglobal.org) for details on GBx Gala sponsorship opportunities. 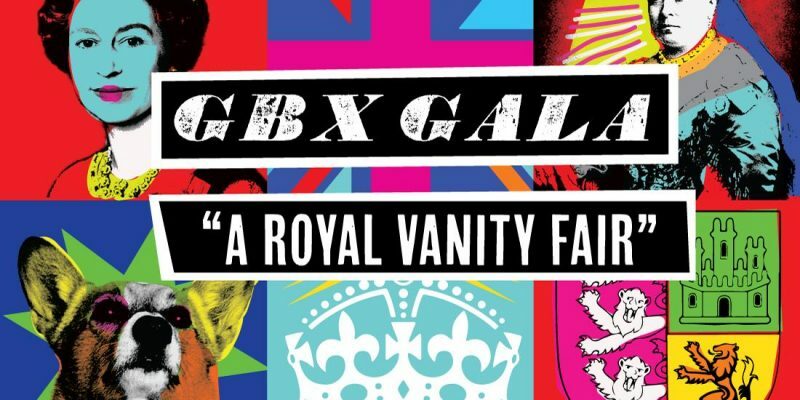 Guest tickets for the Gala are exclusively available to GBx Members from the Buy your GBx Gala Ticket now.